With the launch of the Meizu X8 in the Philippines, we have a new contender for the best smartphone under PHP 18K price range. 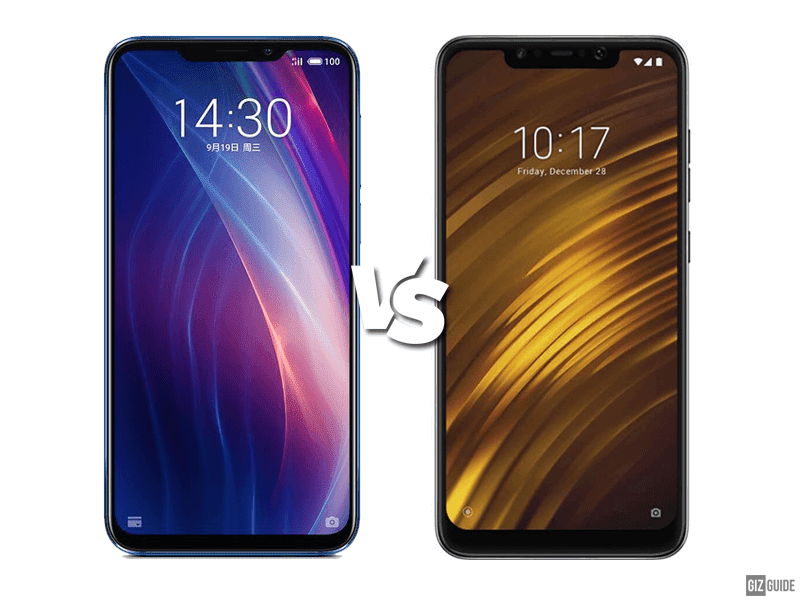 Team Meizu or team POCO? Meizu X8 was launced in the Philippines with a PHP 17,990 price tag. With that, it has the same starting price versus the POCO F1. Let's see how their specs hold up against each other. Build/Design - The Meizu X8 seems to have a body and back plating made out of tough plastic with a metal frame. The POCOPHONE F1 has a unibody design with a polycarbonate material. These builds and materials are what you expect from mid-range devices though. Both devices sport a notched design in terms of the front of the device. It seems like the Meize X8 has a smaller overall notch though. POCO F1 also seems to have the thicker side bezels. The Meizo X8 has a better design since it seems to have a metal frame, smaller notch and slimmer bezels than the POCO F1. Display - The Meizu X8 has a 6.2-inch IPS screen with a 2.5D curved glass FHD+ resolution of 2220 x 1080. 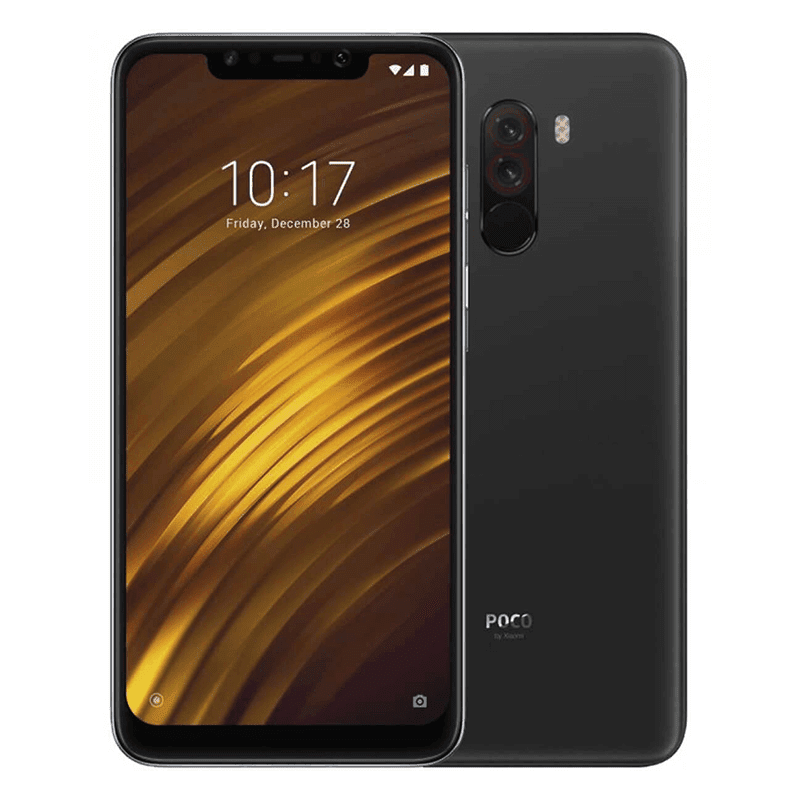 The POCO F1 has a 6.18-inch 2246 x 1080 FHD+ IPS display with a 2.5D curved Gorilla Glass 3 on top. In terms of display, they both sport similar specs. The POCOPHONE F1 takes a bit of the lead with a better protected display with a Corning Gorilla Glass 3. Specs - The Meizu X8 has a 2.2GHz 64-bit Snapdragon 710 octa-core processor, Adreno 616 GPU, 6GB RAM with 128GB UFS 2.1 storage. It also has a 3,210mAh battery with mCharge fast charging. The POCOPHONE F1 has a 2.8GHz 64-bit Snapdragon 845 AIE octa-core processor, Adreno 630 GPU, 6GB LPDDR4 RAM with 64GB of expandable storage and a 4,000mAh battery with Quick Charge 3.0. POCOPHONE F1 is still the superior phone in terms of specs, but Meizu X8 is not a bad alternative at all. It has an even bigger 128GB storage for the same price tag. There's a POCO F1 version with 6GB RAM/128GB storage for PHP 19,990 though. 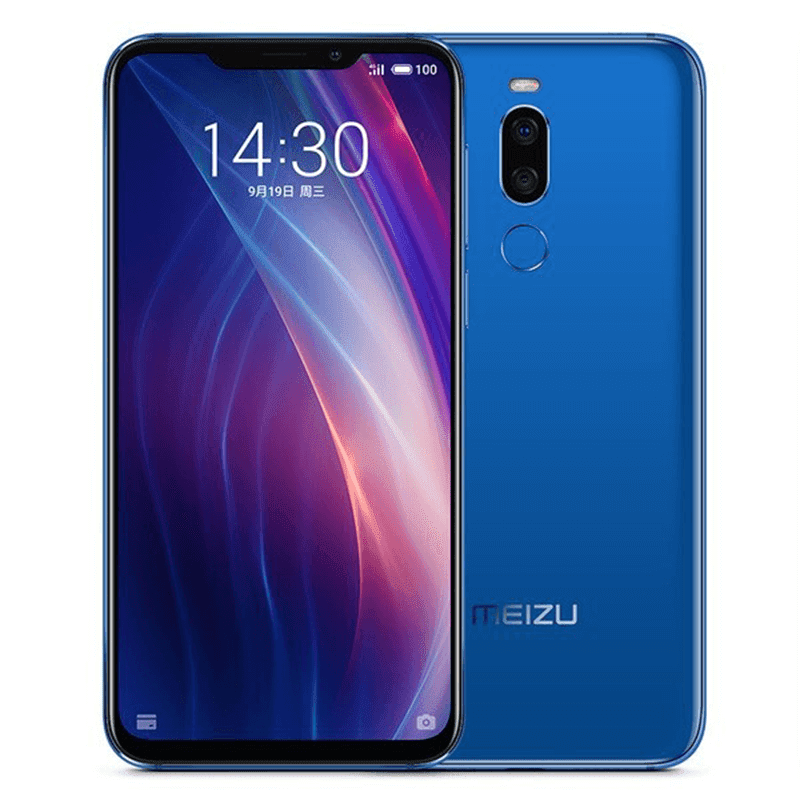 Cameras - The Meizu X8 has a dual camera setup at the back with 12MP f/1.9 Sony IMX362 + 5MP Samsung 2L7 sensors with Dual Pixel PDAF and dual-tone LED flash. Up front, it has a 20MP f/2.0 sensor for selfies. The POCOPHONE F1 also has a dual rear camera setup with a combo of 12MP f/1.9 Sony IMX363 sensor + 5MP f/2.0 Samsung sensor with Dual Pixel AF, EIS, AI, and dual-tone LED flash. For selfies, it has a 20MP f/2.0 with AI. It is a close match in this department. It could go either way. Other features - The Meizu X8 has a fingerprint sensor and AI Face Unlock while the POCOPHONE F1 has fingerprint sensor. IR Face Unlock, USB Type-C, LiquidCool technology, stereo speakers, Dual Smart PA and Dirac HD audio. Again, POCOPHONE F1 packed more features than the Meizu X8 which means a lot since they are both living in the same price range. Overall, the POCOPHONE F1 is still the value for money mid-range king. In terms of specs, it has 2018 flagship-grade specs in a mid-range body and price tag. But, the Meizu X8 is not bad at all. In fact, it is a great pick compared with most phones from the mainstream brands. Just do not put it beside the POCO F1 and Honor Play.